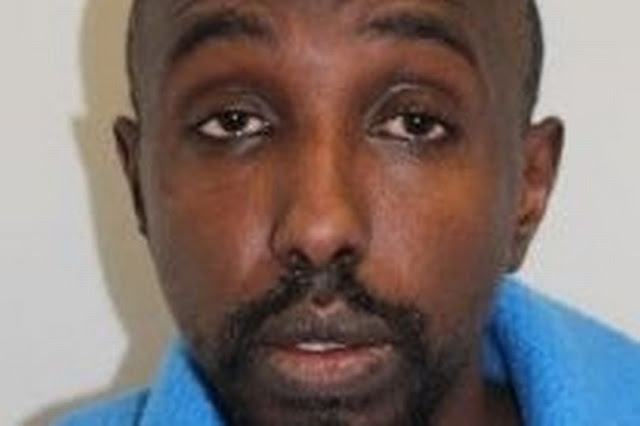 (Get West London ) - A father-of-four has admitted stabbing his wife to death. Deeqa had carried on living in Ealing with the pair's four children, when she was killed during a visit to Ali's home in Tottenham. Detectives from the Homicide and Major Crime Command investigated leading to Ali's arrest, and he was charged with murder the following day.